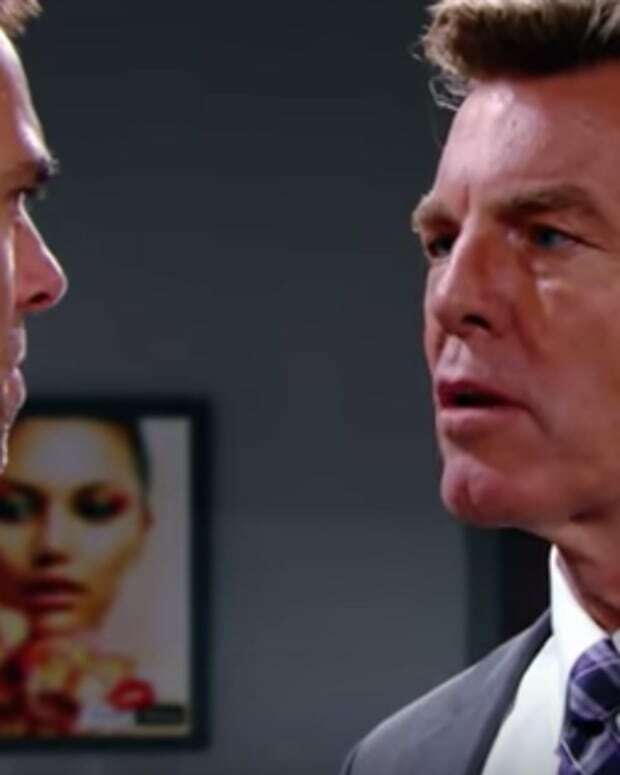 Old smilin&apos; Jack (Peter Bergman) ain&apos;t smilin&apos; now that he knows the truth about his brother Billy (Jason Thompson) and Phyllis (Gina Tognoni) on The Young and the Restless. When he hits the warpath, he leaves no stone unturned. It looks like the Jack we&apos;ve been waiting for is finally back! Check out the Y&R promo below!